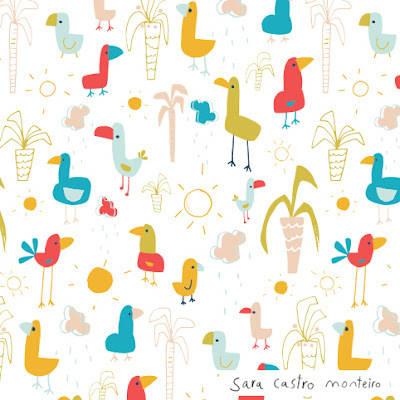 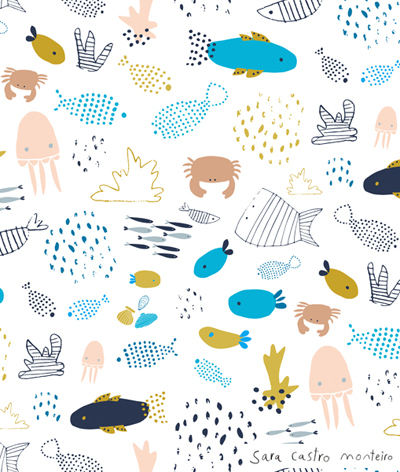 Sara Castro Monteiro is a Portuguese Surface Designer and Illustrator. 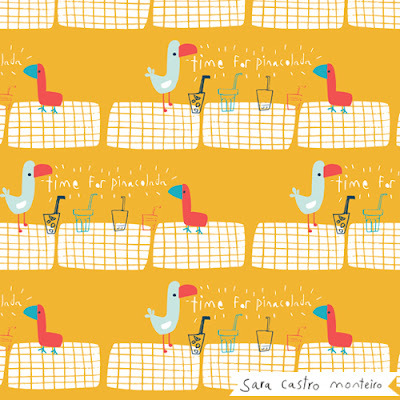 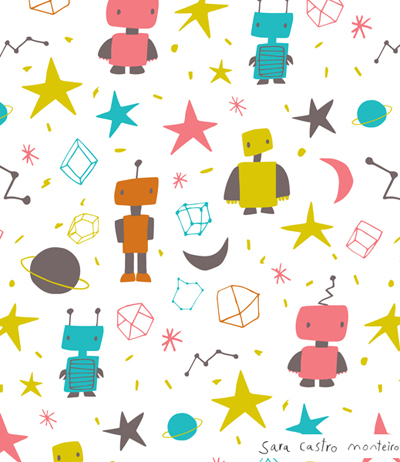 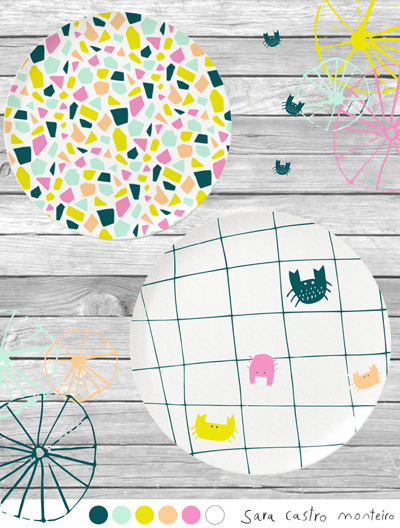 Sara loves designing for the children's market, after being inspired by her own children, and is currently looking for representation, licensing opportunities and commissions. 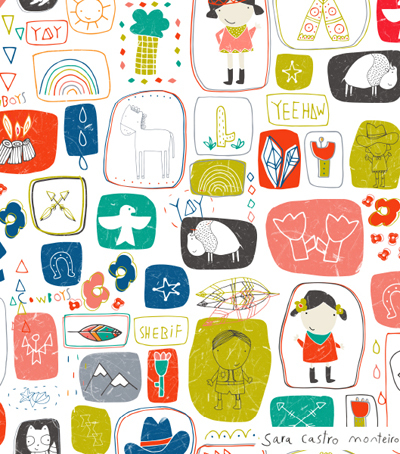 Sara recently updated her portfolio website with some fab new work. 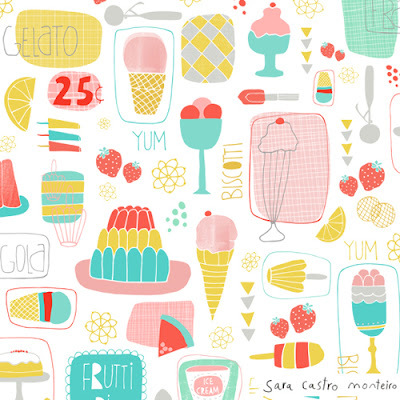 Thank you so much for the feature Marie, glad you like my new work! 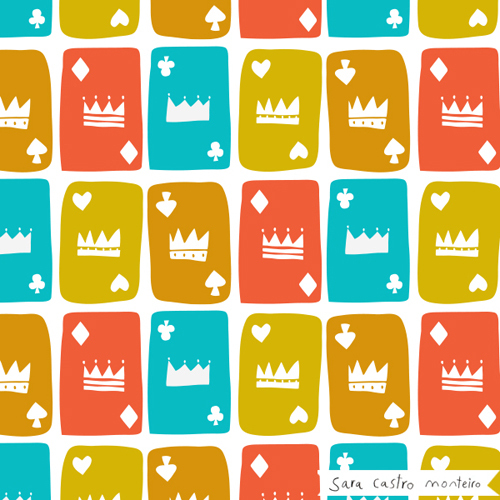 :) All the best! !